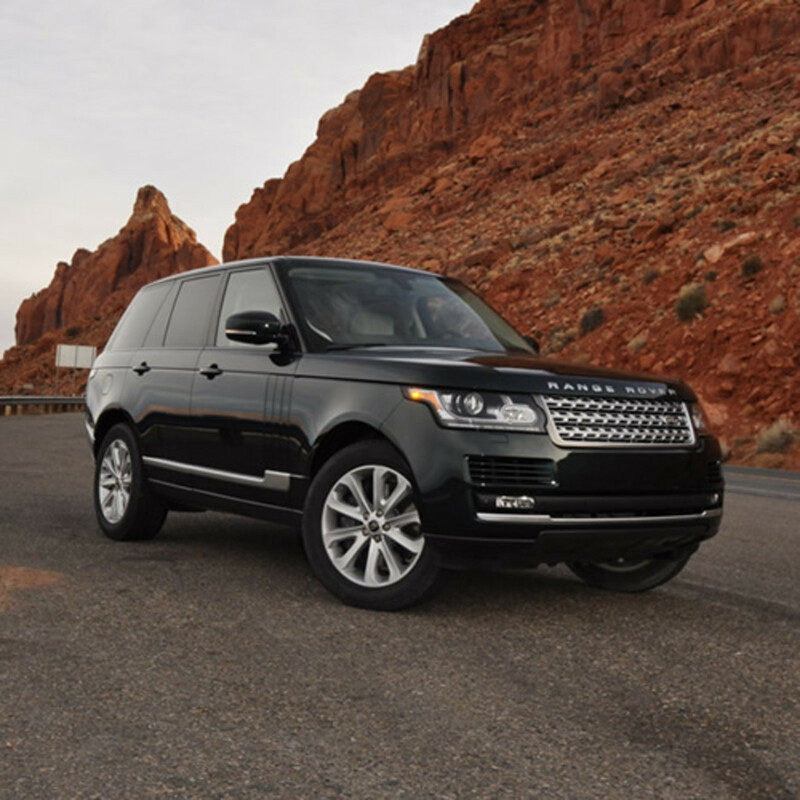 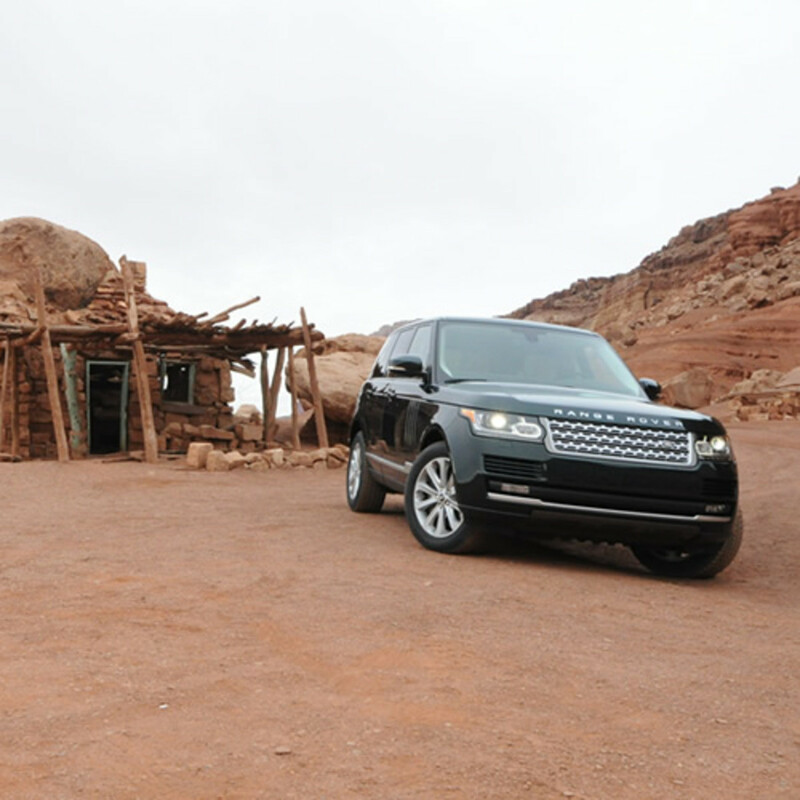 Land Rover took to the sweeping views of the Utah landscape to give us a look at their next and now current generation flagship, the 2013 Range Rover. 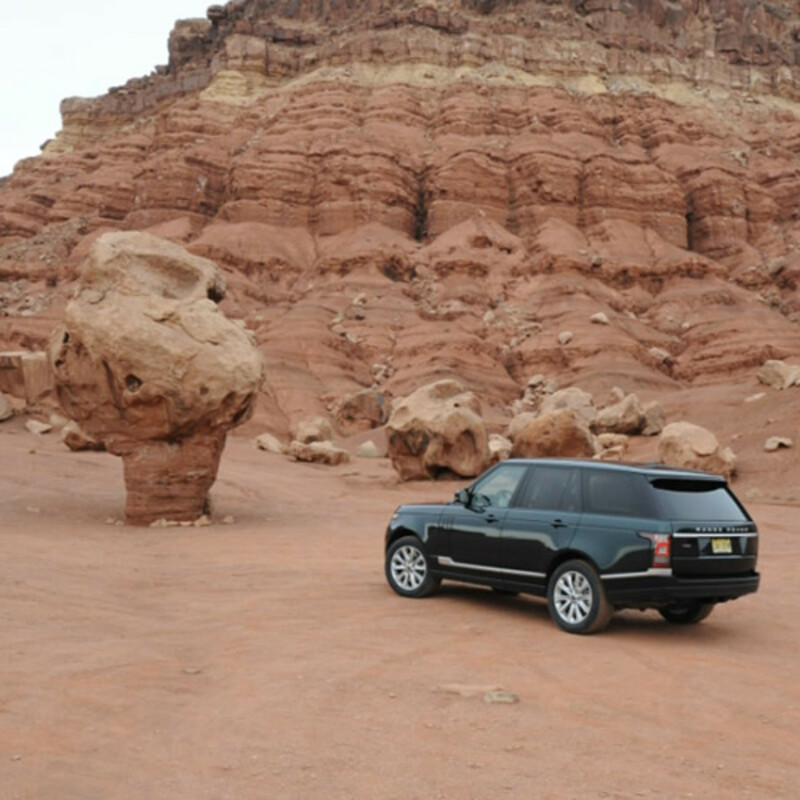 The company gave us a day long crash course of just what the new Rover could do tackling steep rock faces and varying terrain with ease with its incredibly capable Terrain Response 2 system which can now automatically detect what kind of terrain and quickly optimize the car for whatever mother nature can throw at it. 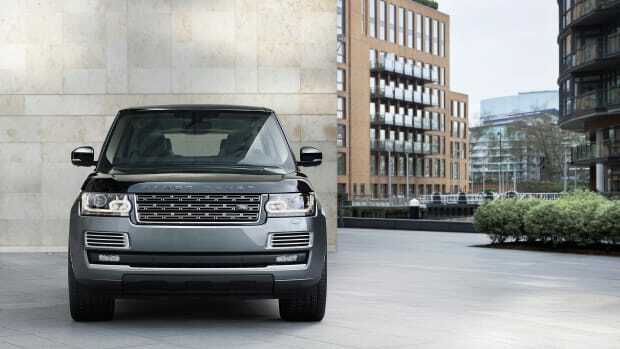 The new Range Rover will be available in four models starting at $83,500 all the way up to the top-of-the-line $130,950 Autobiography model which we&apos;ll get into more detail with tomorrow&apos;s updates. 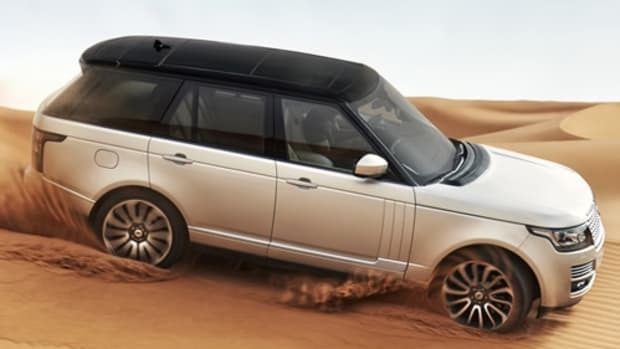 As for power, the models that will hit our soil will all have a variation of the 5.0L V8 which will produce 375 hp (510 lb-ft of torque) in the HSE model and 510 hp (625 lb-ft of torque) in the Supercharged and Autobiography models and all available models will utilize their new 8-speed transmission. 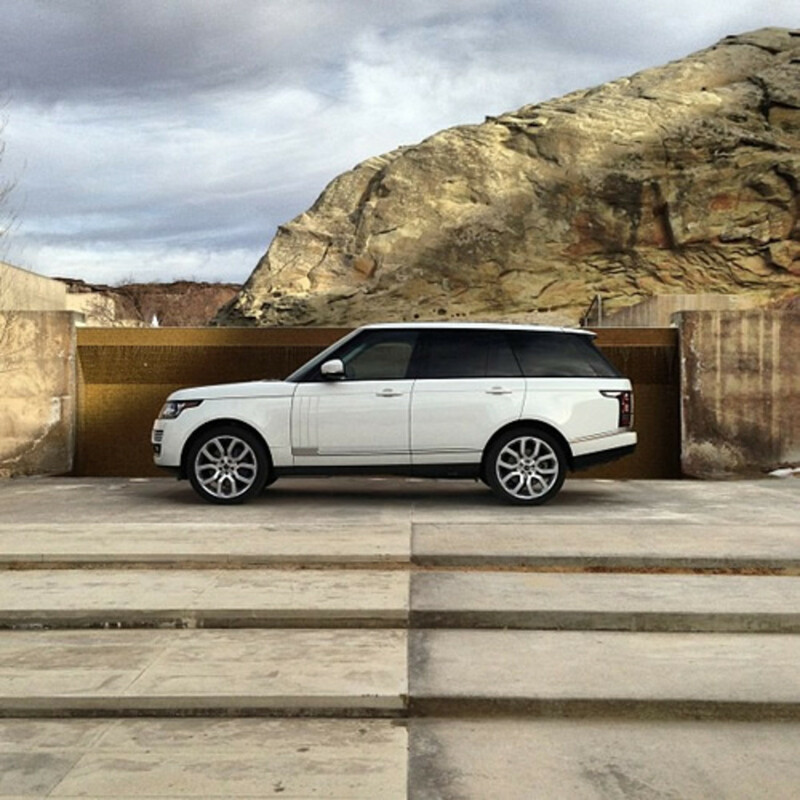 More images of the new Range Rover are available after the jump. 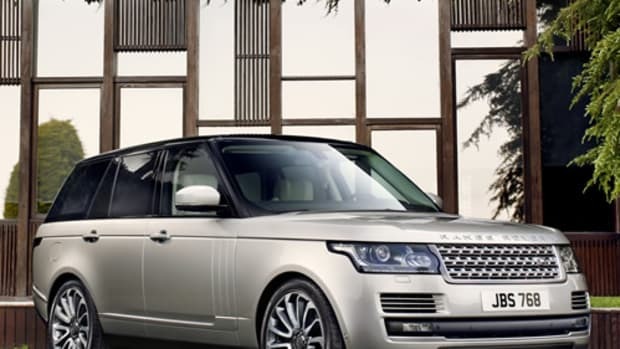 An even more luxurious version of an already luxurious icon.